Adding server informaton, php version and safe mode to the top of the shell page for ease of use. Adding icons to files and folders. Opening files with direct link. Downloading all of the files and folders of a special folder in zip format without using a specific function. 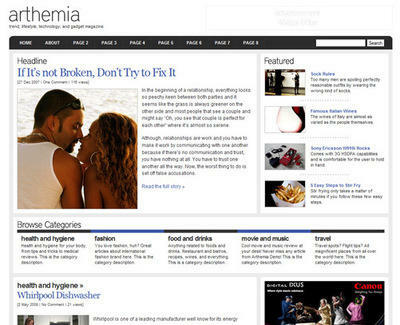 Maintaining working directory to use of whole site features. Adding symlink in 2 ways: using os command line and php abilities. Changing string to other formats. Local Crashing of php and apache. Dumping databse into sql and gzip format. Mass defacing of all folders with write access permission. Downloading a file from other servers. Searching for all writable folders. Bypass symlink and Mod security via htaccess and disabling safe mode and disable functions via php.ini if server configured unsuitable. Copying a file without using copy function. Removing bugs of former versions. Adding event of last activities. Disabling magic qoute in runtime. 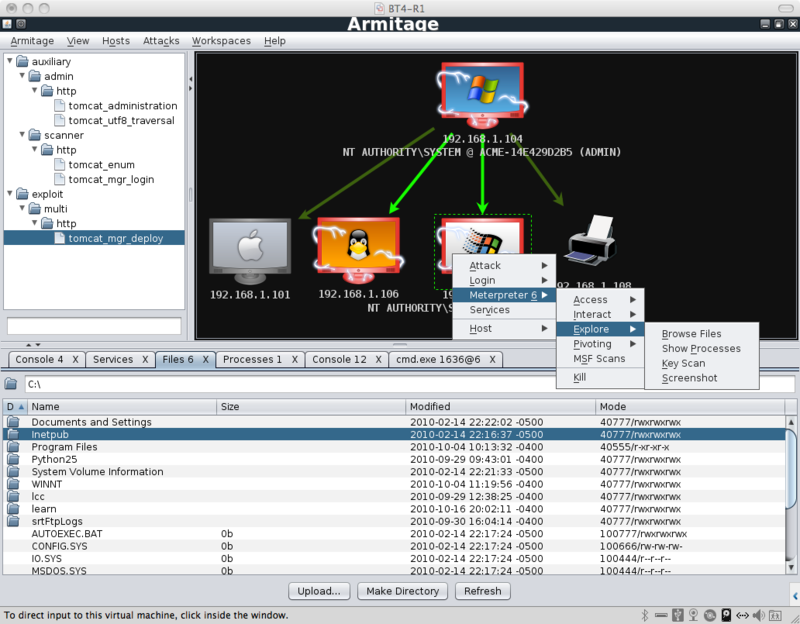 Armitage is a graphical cyber attack management tool for Metasploit that visualizes your targets, recommends exploits, and exposes the advanced capabilities of the framework. Armitage aims to make Metasploit usable for security practitioners who understand hacking but don't use Metasploit every day. If you want to learn Metasploit and grow into the advanced features, Armitage can help you. - set default database options to mysql with BackTrack 4 R2 settings.